Heather has been a part of the salon world most of her life. She has worked with celebrities, musicians and artists of all types. Her passion and creativity for beautiful, natural hair shines through her craft of hairdressing. Heather has trained with the best educators from Davines, Bumble & Bumble, Vidal Sassoon and Shu Uemura. She cuts, colors and styles most hair types. Her specialties are dry cutting and curly hair. Lauren's years as an educator tied with her love for chemistry have fueled a passion for creating beautiful hair color. She marries together art, science and nature to create long lasting looks that help the hair feel youthful and renewed. While she does a full menu of services, her specialties are balayage, color correction/adjustment, and restoring hair to health. Alex is a native to our little, big town. She studied cosmetology at the Salon Professional Academy. After being a retail manager, Alex realized she wanted to do something more meaningful for her. She has a creative and artistic eye that guides her approach to hair. She enjoys cutting pixie styles and hair painting. She goes on location with clients for photo and video work. When Alex isn't making people more beautiful, she loves being outdoors with her dog and friends. A graduate of the Aveda Institute, Kasey quickly excelled as an expert on working with natural hair care lines as a trainer and educator. With a background of over 11 years in coloring and cutting, Kasey uses modern organic methods, works with all different lengths and textures, and demonstrates to her guests how they can embrace their hair no matter its type. Kasey specializes in hair painting/balayage/dimensional color and precision/dry cutting. Her impeccable eye and discerning craftsmanship, combined with a high level of creativity ensures a color and cutting service that looks customized for the individual and grows out beautifully over time. Taking inspiration from music, art, and fashion, Kasey creates styles with an effortless and simplistic cool, always tailored to both the person and hair type. When not in the salon, Kasey loves to enjoy time with her husband and little girl, adventuring or exploring nature, and creating room to be an artist through drawing and painting. Kelsey has a passion for extensions. Whether adding fullness, length, or both she understands from personal experience the transformation extensions can make. She cuts with precision, as her approach to hair is creating a low maintenance style one can manage with little effort. Kelsey enjoys teaching her guests the benefits of hair products and simple styling techniques. She geeks out on the chemistry of hair and how different elements affect it. When she's not in the salon, Kelsey loves exploring Nashville with her little guy, or you may run into her at an EDM show. Ashley is a well-seasoned stylist with 10 years of experience in the beauty industry. She specializes in hair coloring with a natural approach and appearance, as well as cutting thick, coarse hair. 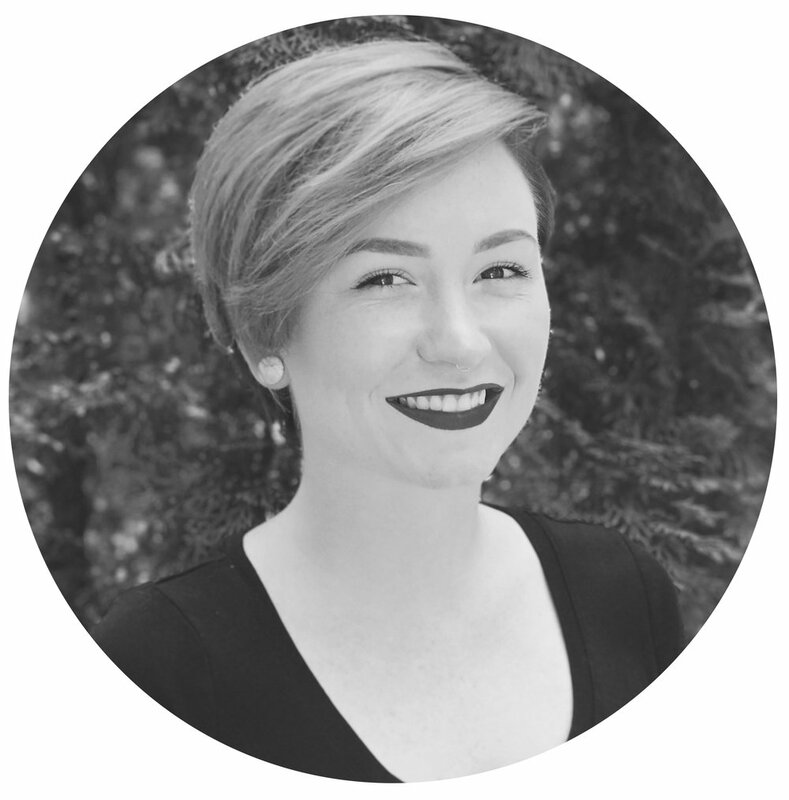 Mollie has been in the industry for 4 years and is a graduate of Tricoci in Indianapolis. She originally started at The Art intitute, when she realized her true calling was in the art of beauty. She has a passion for education, attending multiple classes on cutting and color with Davines, Kaizen Education and more. While being well rounded in her craft, her passion lies in dimensional hair color and long hair cutting. When she is not behind the chair you’ll find her in a yoga studio or on a hike with her dog.